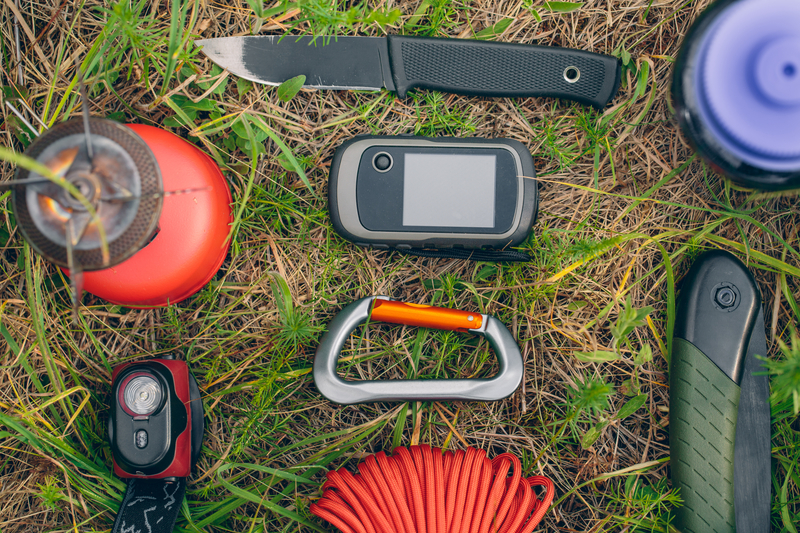 An EDC kit is an essential resource for any survivalist, traveler, or outdoor enthusiast. EDC stands for Every Day Carry, and your kit should include items that you could use in everyday survival situations. The main purpose of an EDC kit is to help solve common problems that people face on a regular basis. It can help protect you from threats and provide you with peace of mind. There are some people who only stick to the basic materials when packing their EDC kit. That usually includes a first aid kit, water bottle, multi-tool, non-perishable food items, and a small amount of cash. 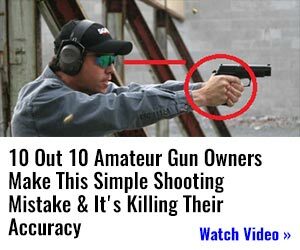 But there are some other items that could be extremely useful that you may not have thought of. Here are five important items that we should all add to our EDC kits. 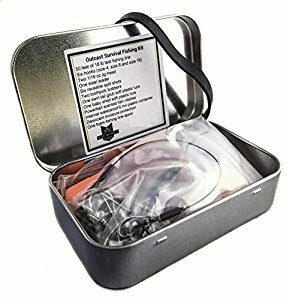 You may feel that since you aren’t the adventurous type, that you have no need for food scavenging items such as fish hooks. But you never know how quickly a fun day in the mountains can turn into several days waiting for a search team to find you. Therefore, you will need a way to get food and fish hooks can help you do just that. You can purchase pocket fishing poles that fold up easily, or simply add some fishing line to your EDC and use a stick to create an old-fashioned fishing pole. Aside from a multi-tool that should have a good knife on it already, you should also carry a quality pocket knife. 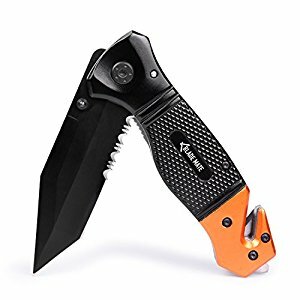 You should invest in a knife that can cut easily through thick materials, and one recommended for cleaning game. Your knife should be easy to access in emergency situations and should be able to help you defend yourself if needed. When you are involved in a survival situation, an ink pen and pad can be useful in many ways. Obviously, you can use it to leave a note for rescuers as you move on from one shelter to another. You can use it to keep notes about water sources or what you have eaten while lost in the woods. However, you don’t want to get stuck in the woods and find out that your pen has run out of ink. It’s best to invest in a space pen that works in any condition and fit easily inside your pocket. These pens cost around $20 and can even write in Zero Gravity. They are extremely versatile and can write in extreme temperatures ranging from 30F to 250F. You can also find waterproof, tactical notepads that are compact and won’t become damaged if you end up in a heavy storm. It’s common sense that carrying a smartphone along with you will help keep you safe and get you rescued quickly, so long as your battery doesn’t run out and you have a signal. If your signal is out, you usually still have access to your apps which can help you find your way (such as a compass), or take pictures to help you remember where you’ve been. If your signal is out, your battery fails, and you are still in a dire survival situation, you can use the lithium battery inside to help start a fire. Therefore, you may want to keep an old phone in your EDC kit just for the battery alone. Although it has become a trendy accessory over the past few years, paracord bracelets are an excellent tool for survival. They are easy to carry around and can help you out if you need to construct a makeshift shelter, bundle up your supplies, or help you get down from a treacherous mountain. 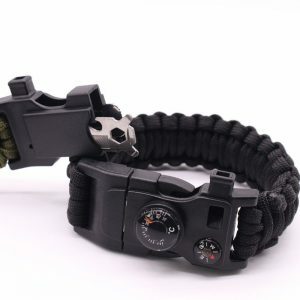 You can find some paracord bracelets that include extras such as a whistle or a fire starter for additional protection. That’s just a handful of Every Day Carry items that you should have on hand any time you leave the house. There are many other uses for these items and dozens of other things that you can add to your EDC kit to help keep you safe until help arrives. If you can think of something that may be helpful but have never seen it mentioned on a list, add it anyway. 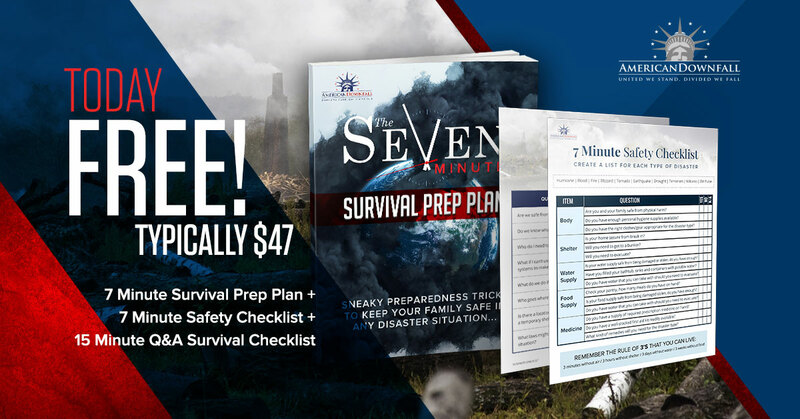 You never know what you may need to use when it comes to a survival situation.